We are fast becoming a nation obsessed with cycling. More of us are buying bikes, a record number of us are peddling to work and thousands are taking part in events such as long-distance road rides, BMX contests or cycling tours abroad. In 2012 British Cycling had 42,500 members; then Team GB’s Olympic success was followed by Bradley Wiggins’ triumph in the Tour de France, then Chris Froome’s a year later. Now there are more than 100,000 members. As the Tour de France peloton cycles its way into Brittany today, Froome and colleagues will be followed by legions of the British Lycra brigade who will compete in L’Étape du Tour — when amateurs complete a stage of the famous race. Some of them will own a home along the route, so they can indulge their passion. So, where best to take your Pinarello or Cervélo if you’re seeking a biking bolt hole abroad? Ian Whittingham, the co-founder of the UK’s largest road cycling and triathlon shop, Sigma Sport in Kingston upon Thames, agrees. “There has been a crazy explosion of British cycling abroad. I was doing Ride25 in Tuscany last month [a series of 25 cycling tours that span the world] and one of my fellow riders from London had just purchased a chalet in the French Alps to set up a biking business. Another one had bought a property in Sanremo [Liguria, Italy] from which to go biking.” With the maritime Alps dropping down to the sea, the Ligurian coast offers the best of both worlds, and easy access to the French Riviera. Biking holidays are big business now. The ski property company Erna Low has seen a big rise in the number of inquiries from people who are as interested in summer cycling as winter sports. 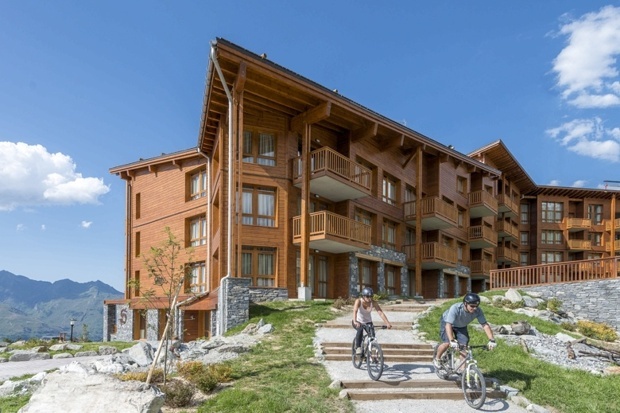 It offers leaseback properties — ideal hassle-free apartments in Alpine resorts that offer owners “caves” in which to store their bikes — in locations ideal for cyclists. In the popular Savoie resort of Les Arcs — renowned among cyclists and where a newly remodelled mountain bike park is due to open — there are one to three-bedroom apartments from €194,000 (£137,600) to €607,000. Many mountain bikers are heading to the Portes du Soleil region (only an hour from Geneva), which includes Morzine, Les Gets, Avoriaz and Châtel. Erna Low is selling one-bedroom apartments in Châtel from €150,000. There are also such openings in Majorca, where 150,000 cyclists visit a year and spend €143 a day, according to the tourist board. The island has a long tradition of cycling, a great climate, dedicated routes and accommodation geared up for bikes. 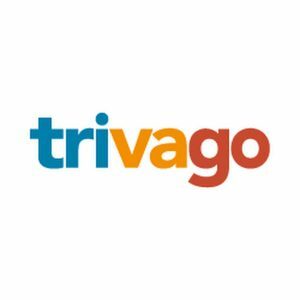 Many professional teams including Team Sky train in the Sierra de Tramuntana mountains in the north of the island, and Wiggins and Mark Cavendish own apartments in nearby Puerto Pollensa. “The cyclists bring colour and energy to the area and it is great to see many more restaurants and bars extending their season to cater for the riders,” says Gary Hobson, managing director of the Engel & Völkers estate agency in north Majorca. “We have noticed more clients looking for properties that offer bike storage, or are ground floor with garages.” Engel & Völkers has a four-bedroom townhouse in Pollensa, with garage, for €320,000, although you can get a modern two-bedroom apartments in Puerto Pollensa for about €200,000, albeit with less charm. Top cycling teams and former Tour winners such as Alberto Contador have also trained in rural Valencia — the Sierra de Columbares has been part of the Tour of Spain — but there are also plenty of less demanding Vias Verdes (scenic dedicated cycle routes) and mountain-biking trails. If you are looking for a well-balanced mix of golf, paddle tennis, beach club and biking, three-bedroom properties at Las Colinas Golf & Country Club in Murcia start at €675,000.